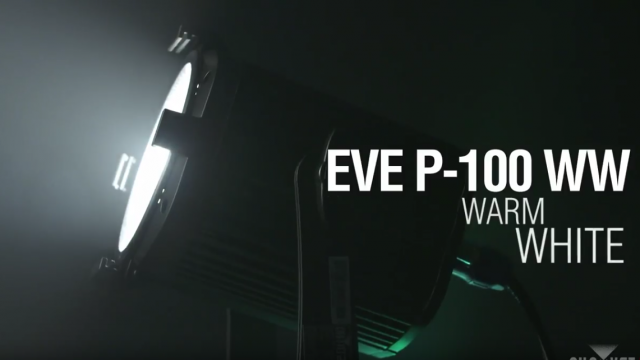 Warm, bright and even wash is at hand with EVE P-100 WW, a high output warm white (3500 K) wash light designed for mobile and installation applications. 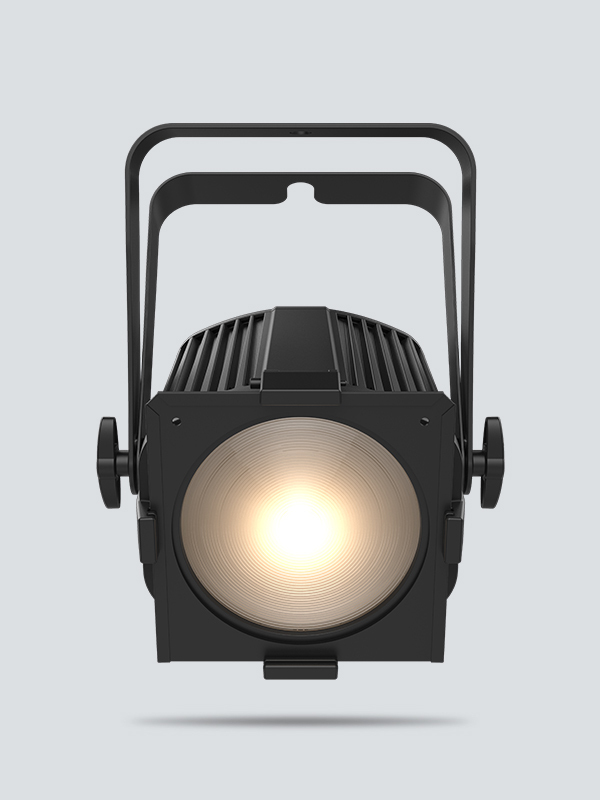 It includes interchangeable magnetic lenses to alter the beam to desired angles. 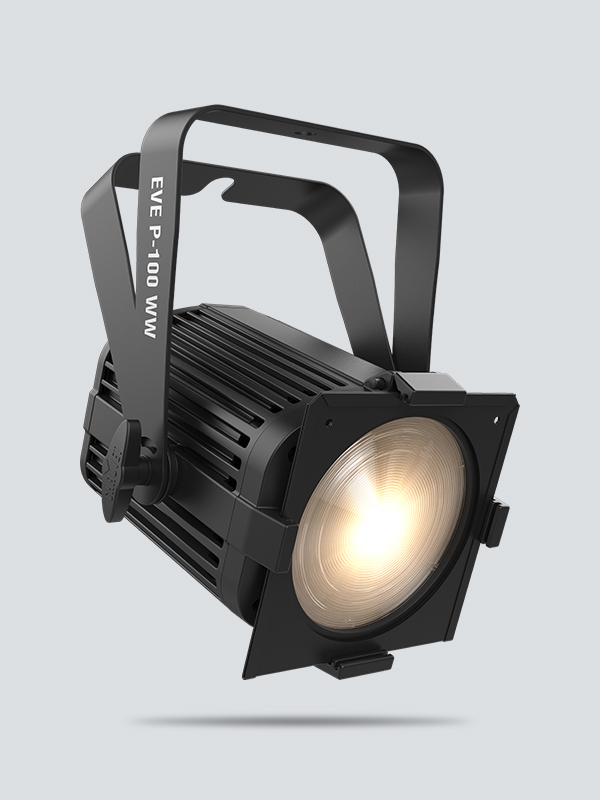 EVE P-100 WW features a built-in gel frame holder and handy 6¼-inch accessory slot to hold barn doors. 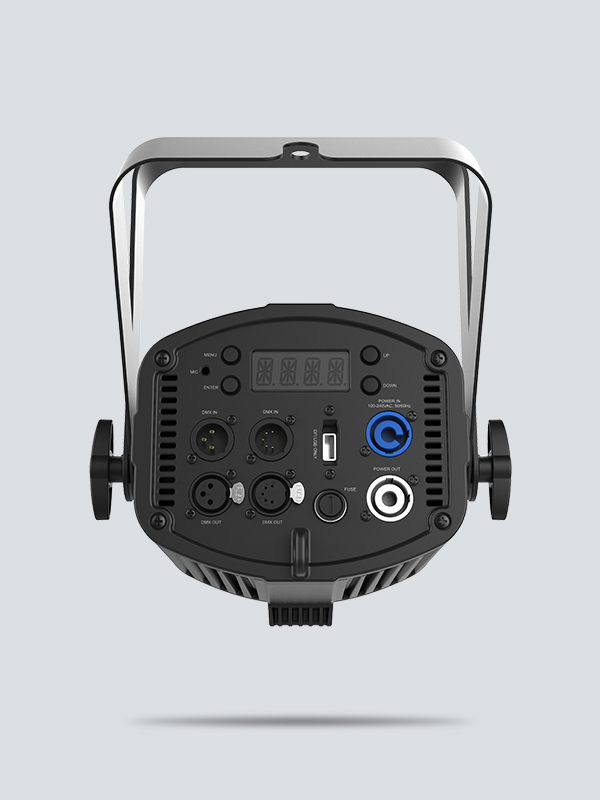 Its fanless design ensures 100% silent operation making it great for quiet applications. 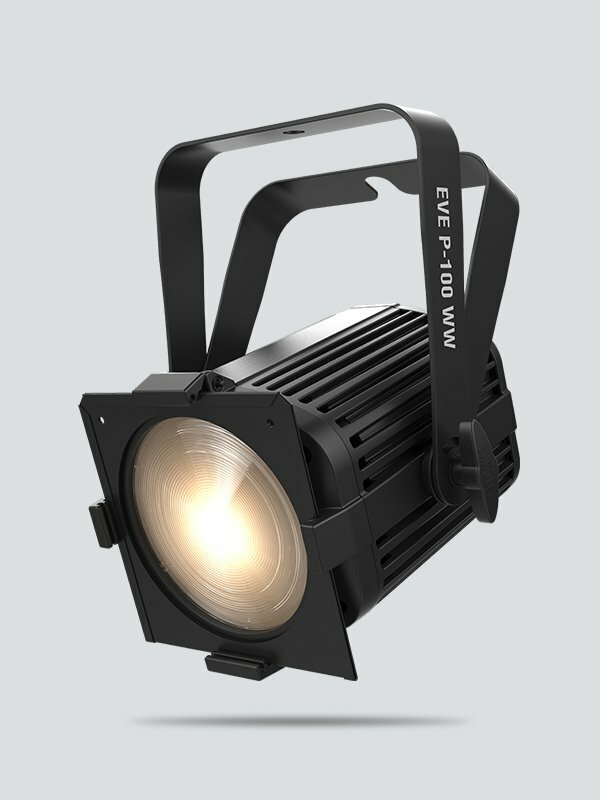 High-frequency LED dimming eliminates flicker making EVE P-100WW great for video and broadcast applications. 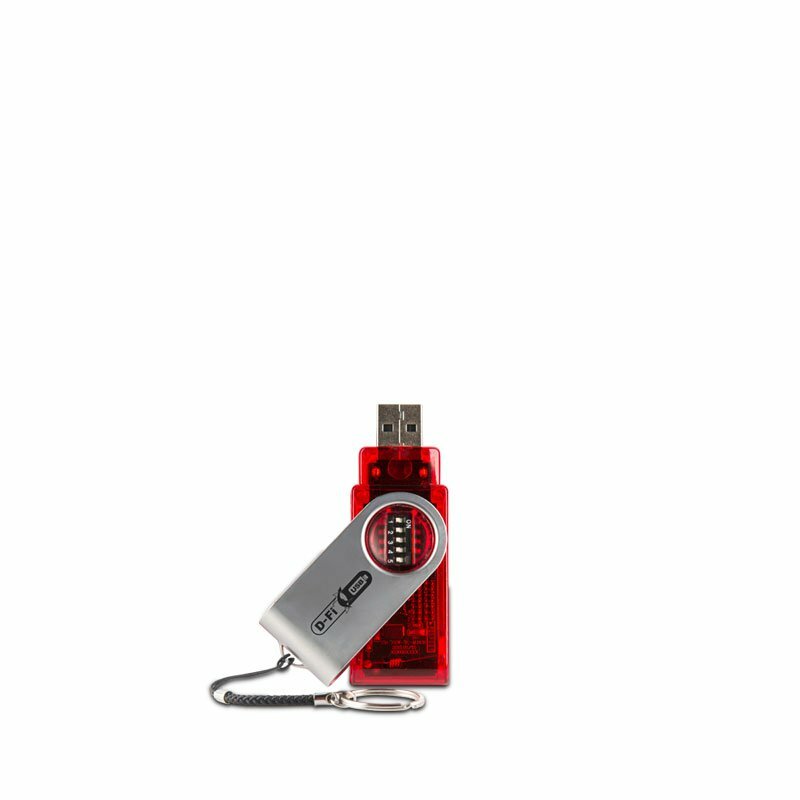 D-Fi USB compatibility is on board for wireless master/slave or DMX control as well as powerCON®-compatible power input/output connections for power linking. 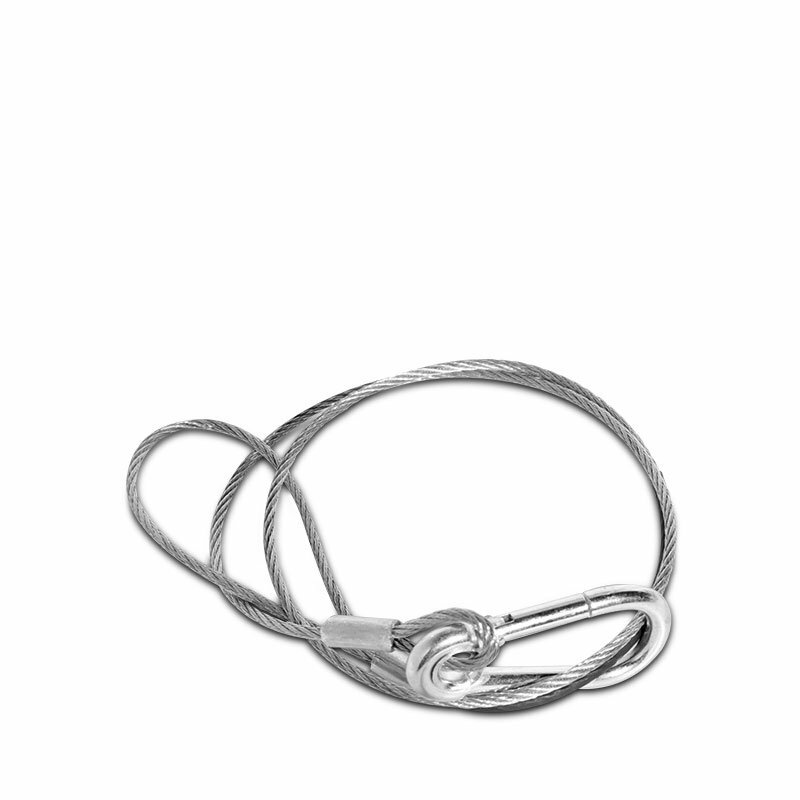 Sturdy cast aluminum housing provides extra strength without the weight. 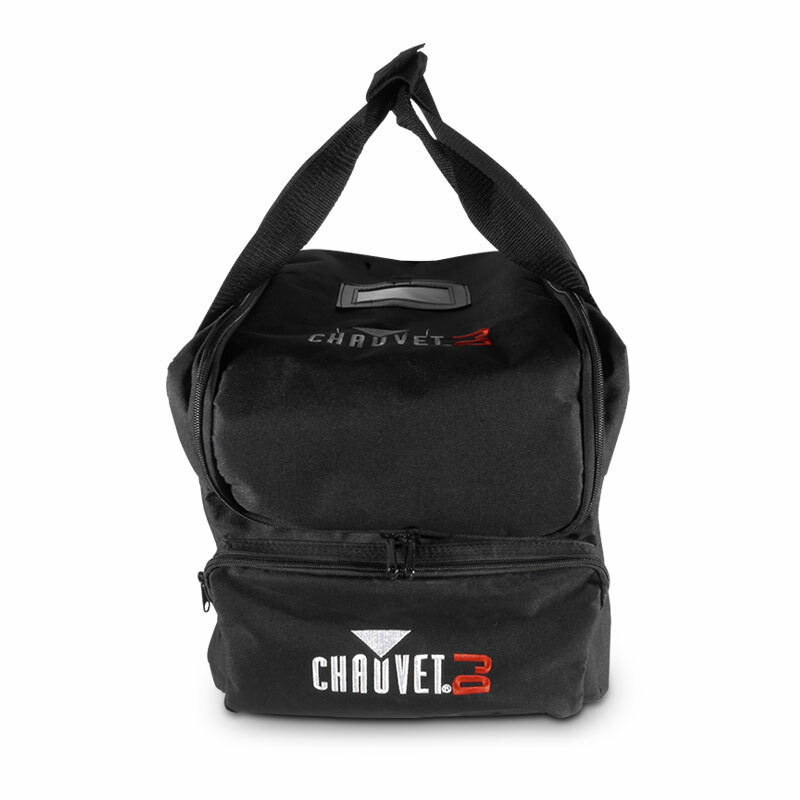 EVE P-100WW fits best in the CHS-40 VIP gear bag.